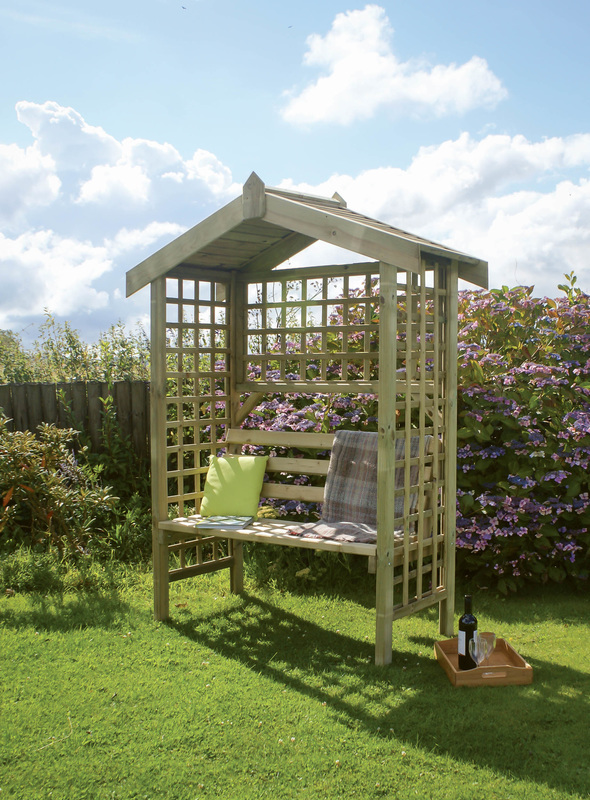 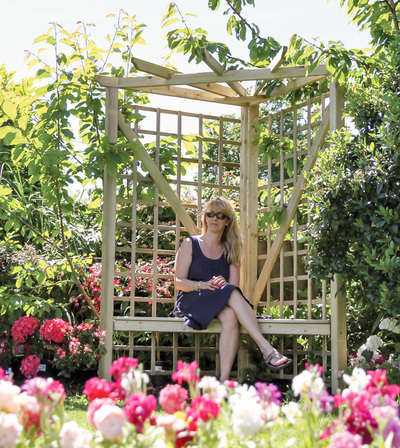 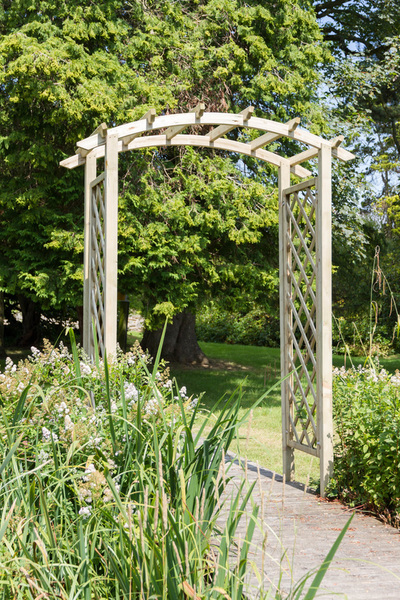 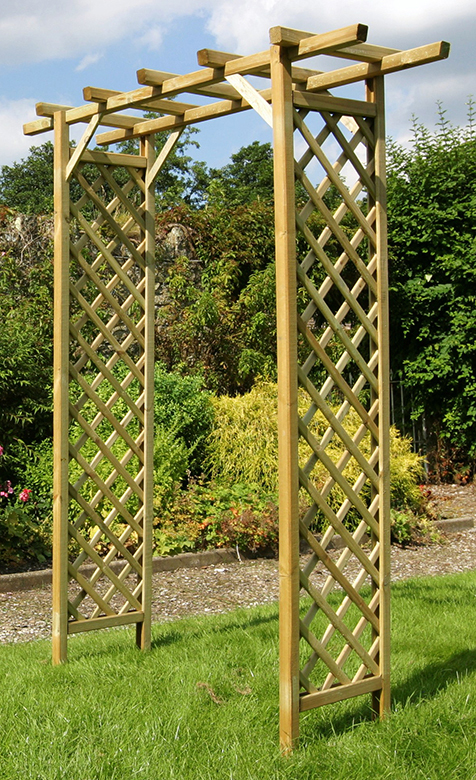 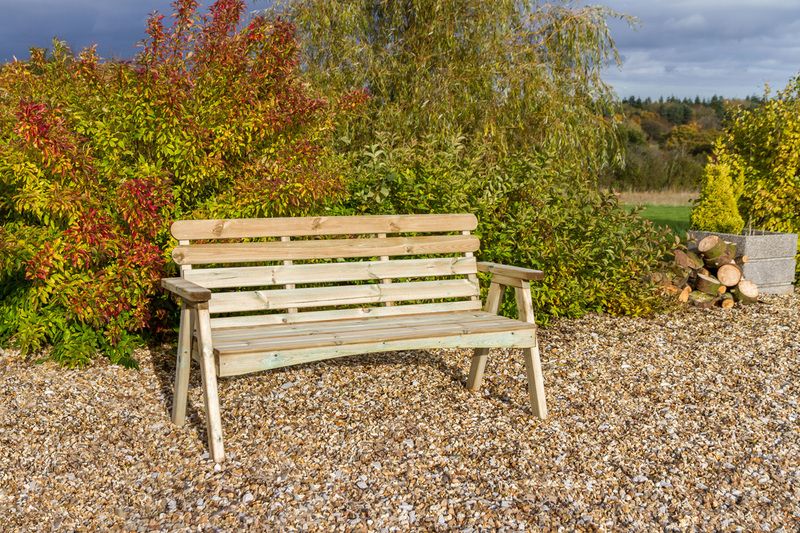 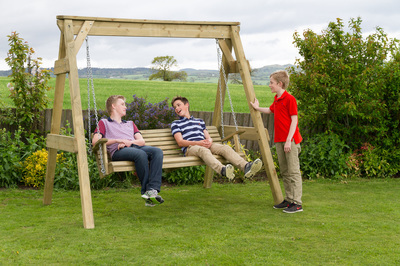 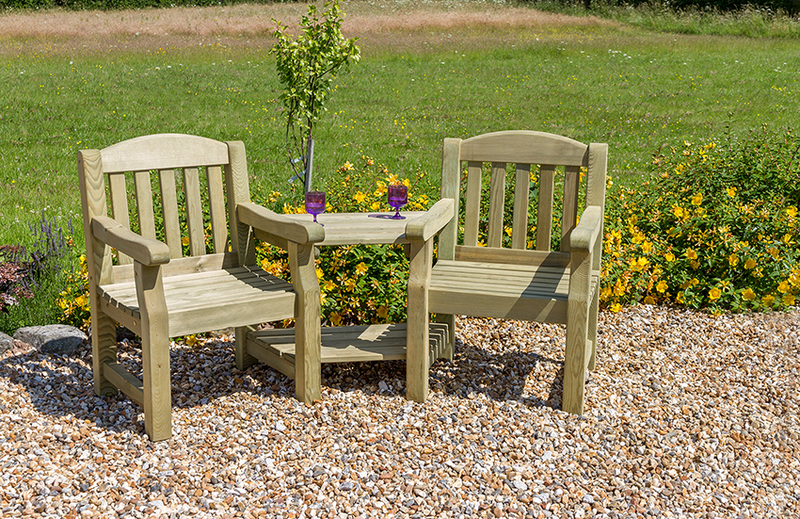 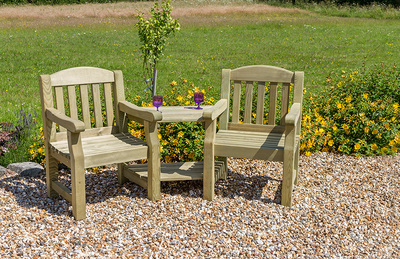 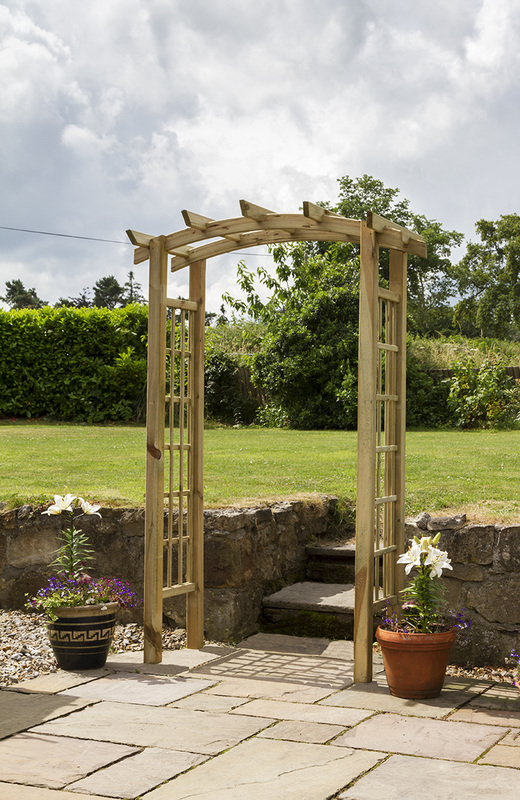 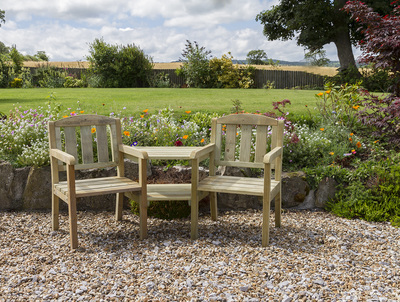 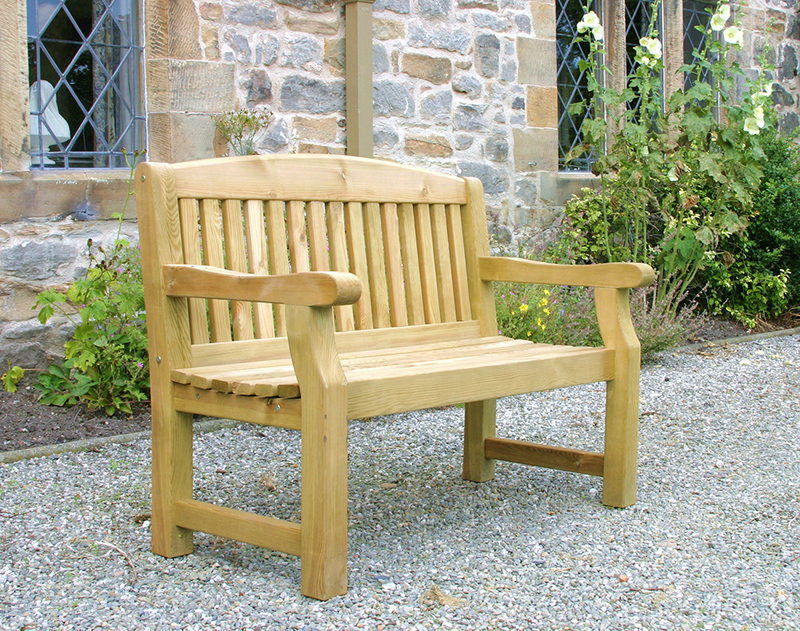 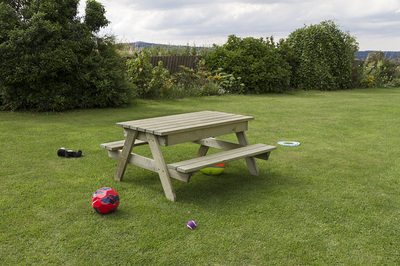 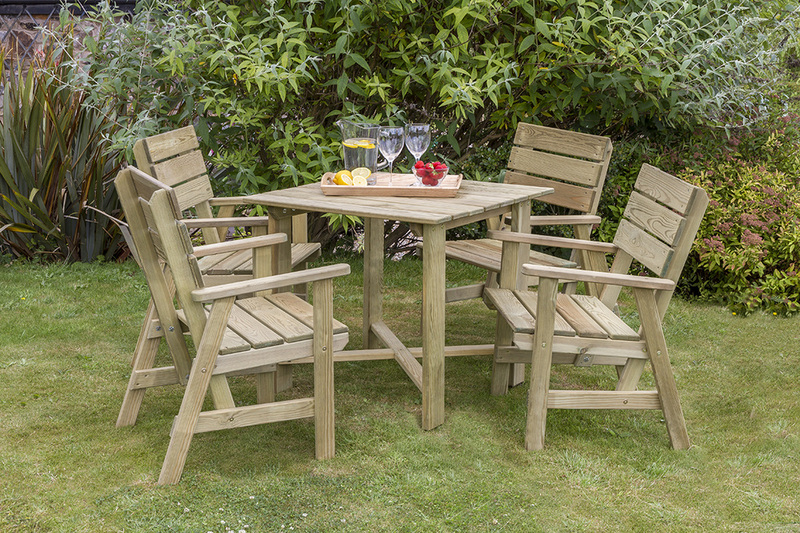 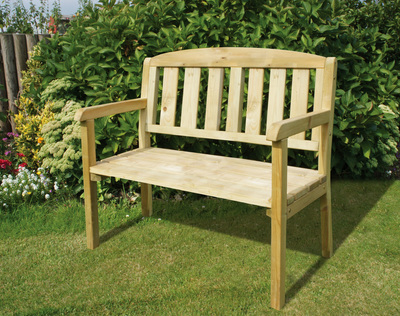 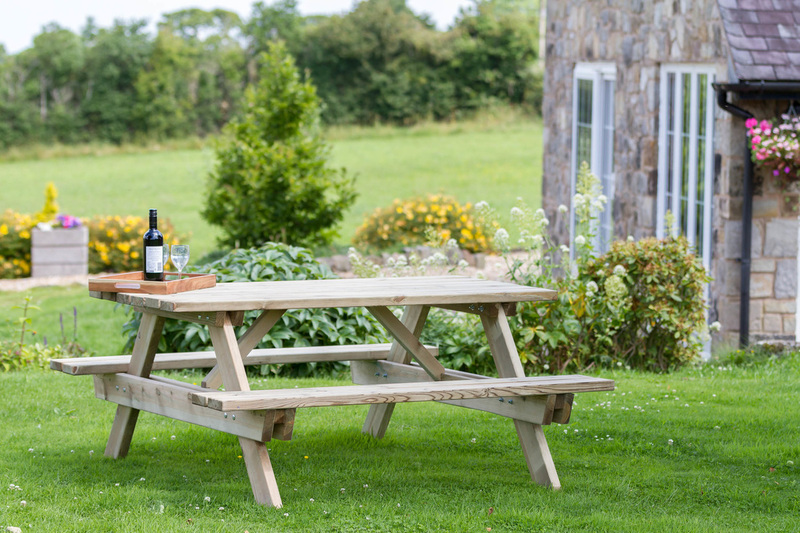 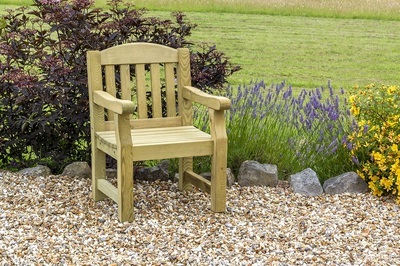 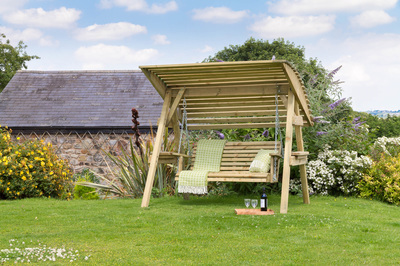 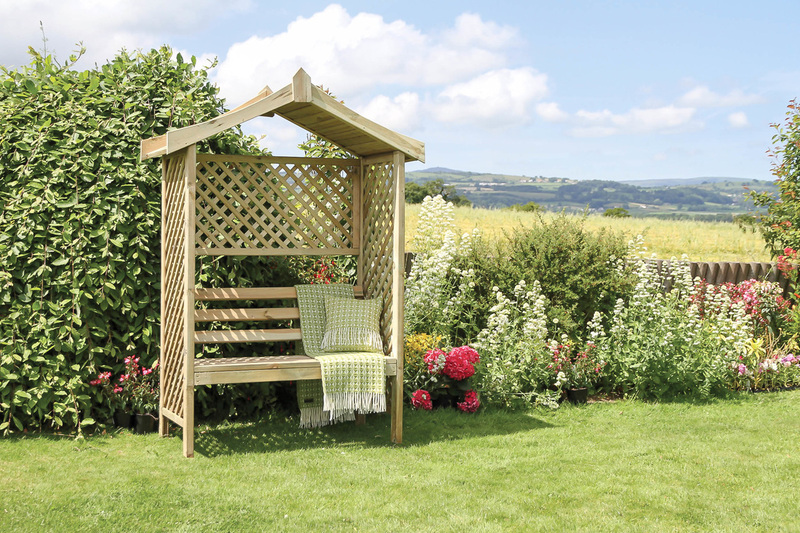 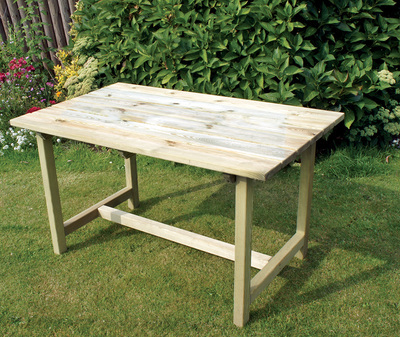 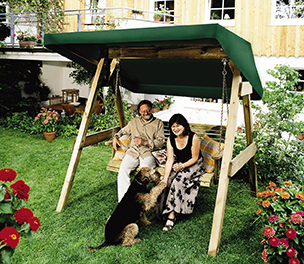 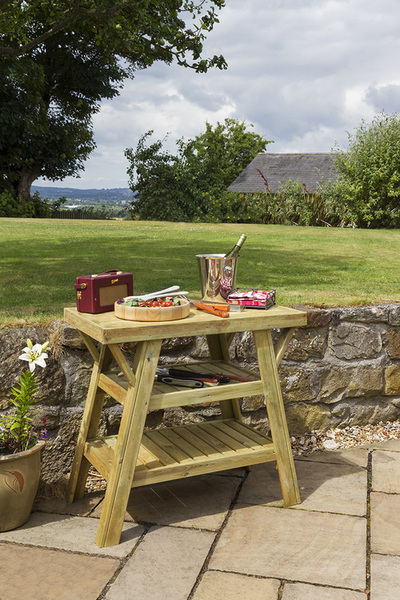 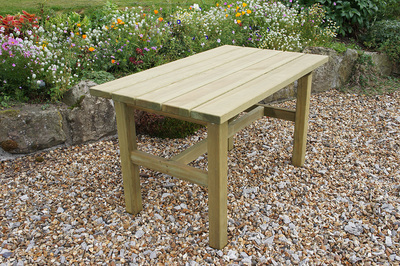 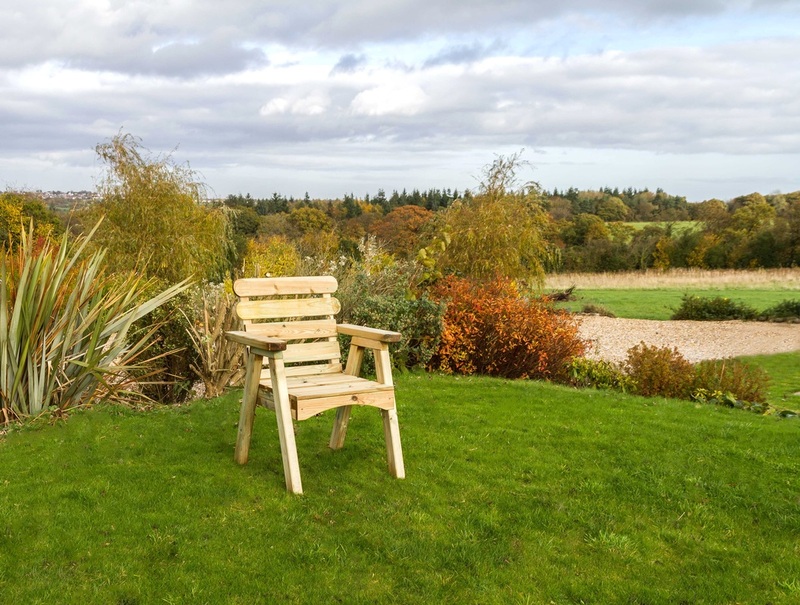 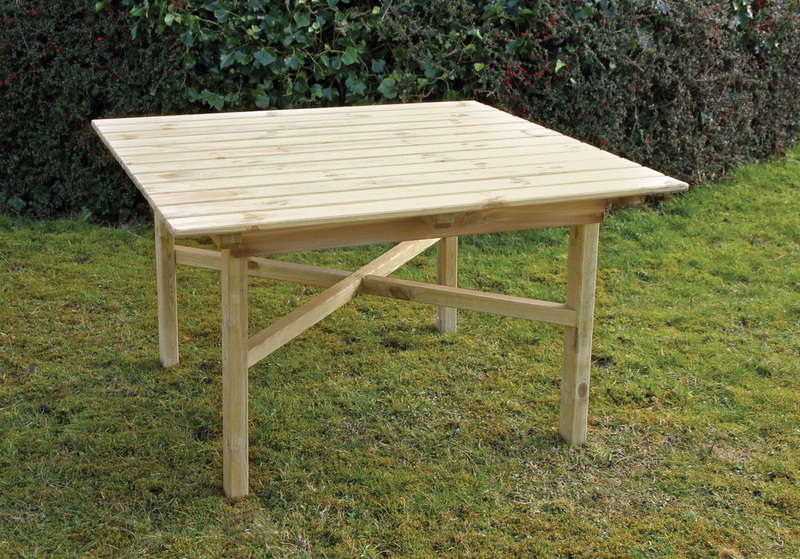 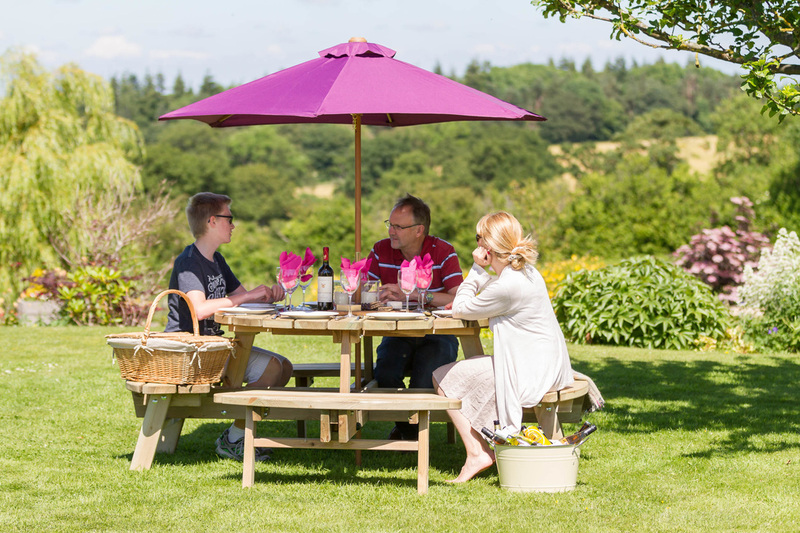 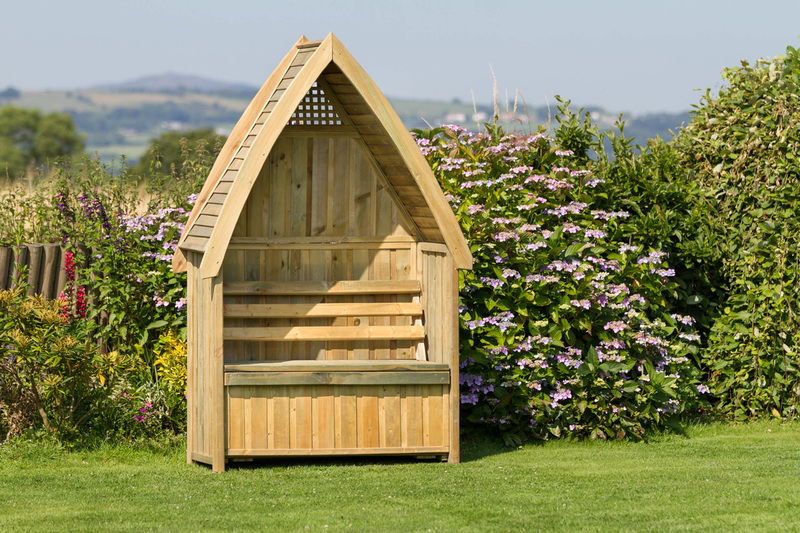 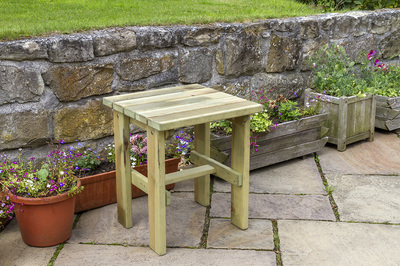 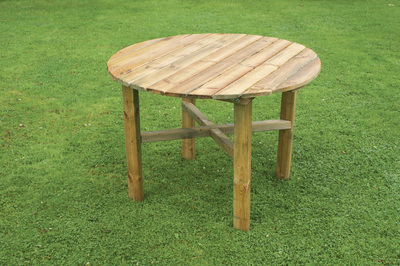 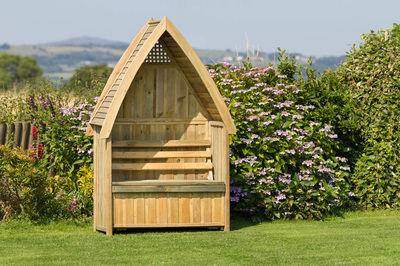 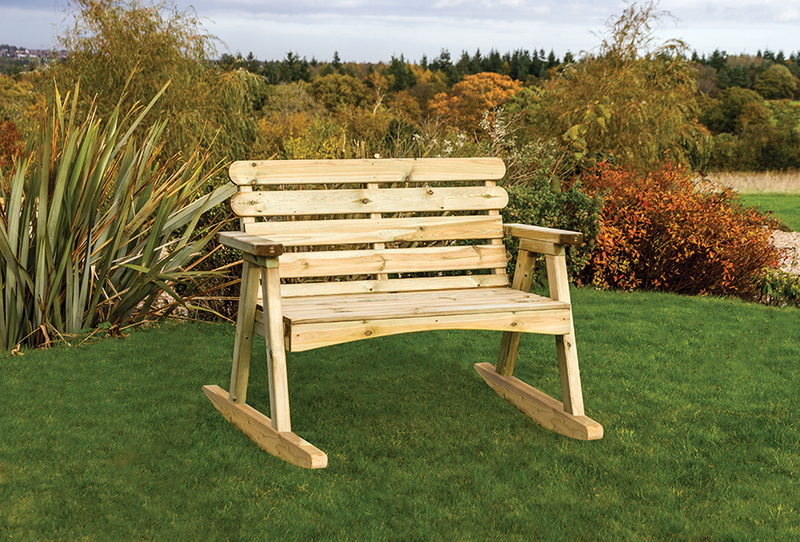 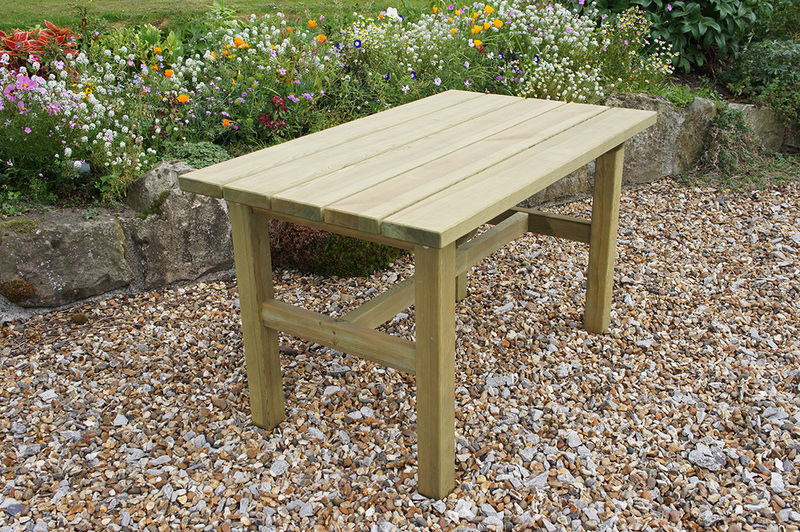 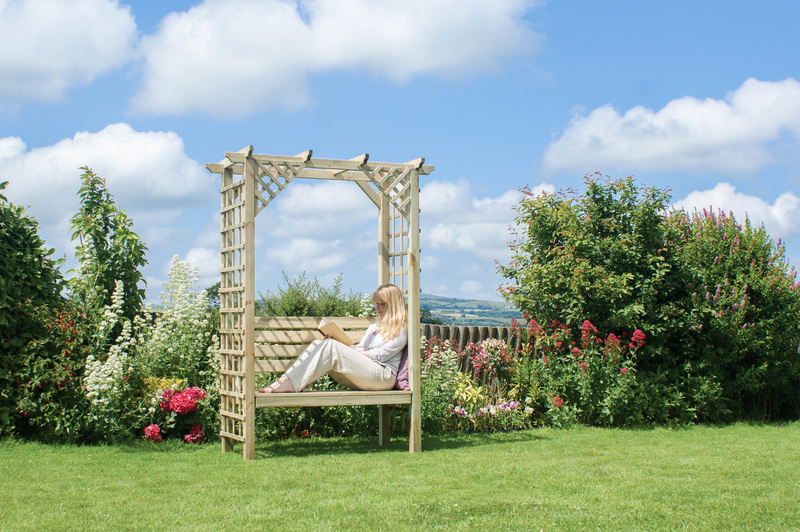 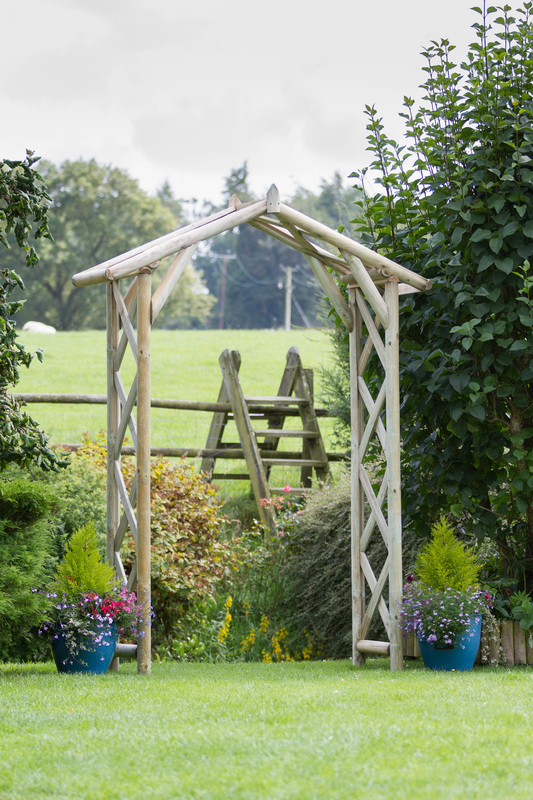 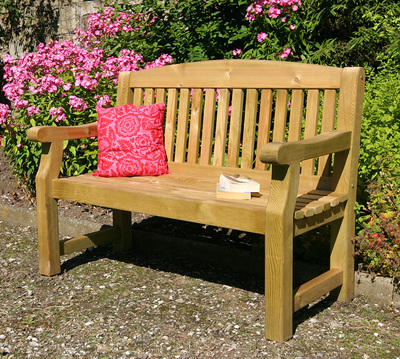 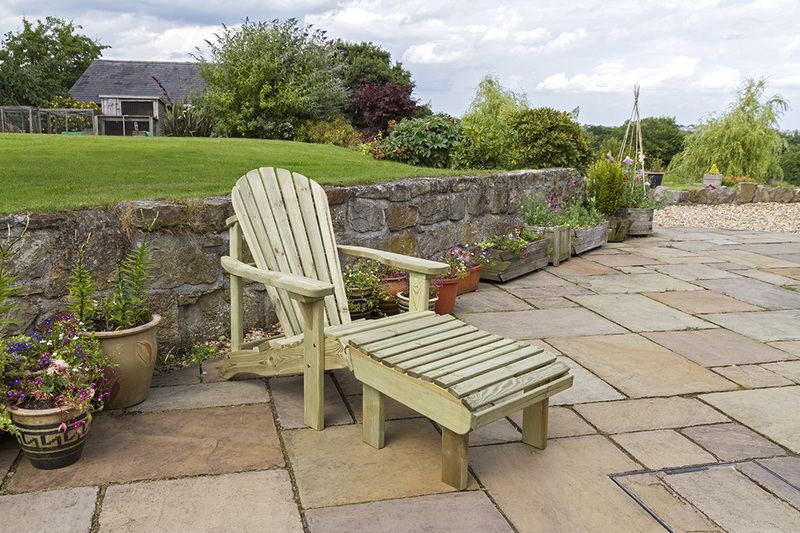 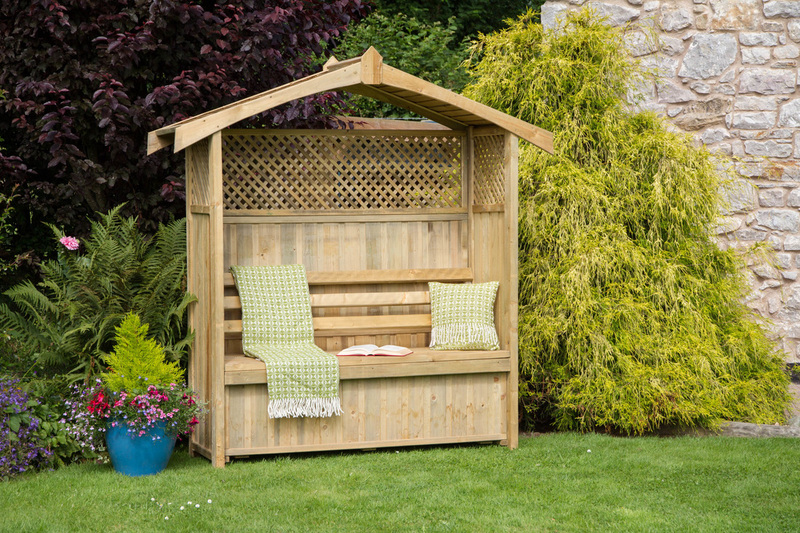 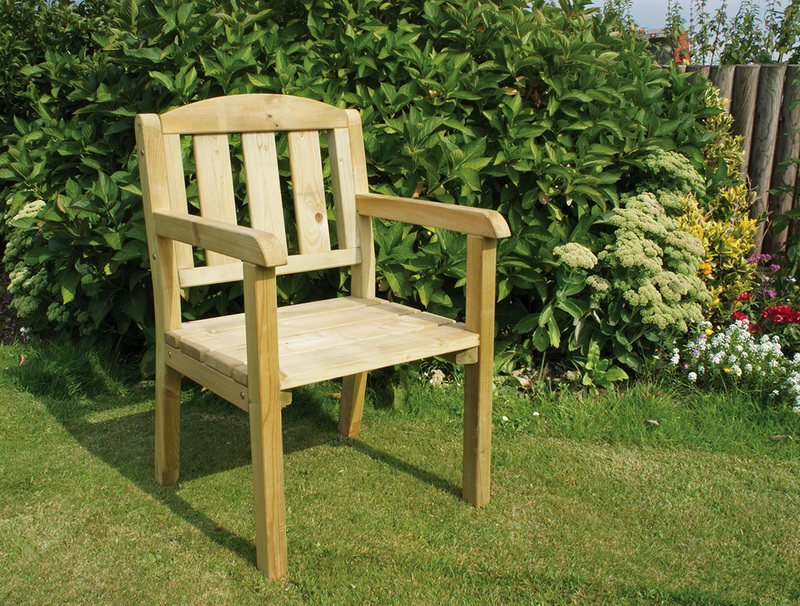 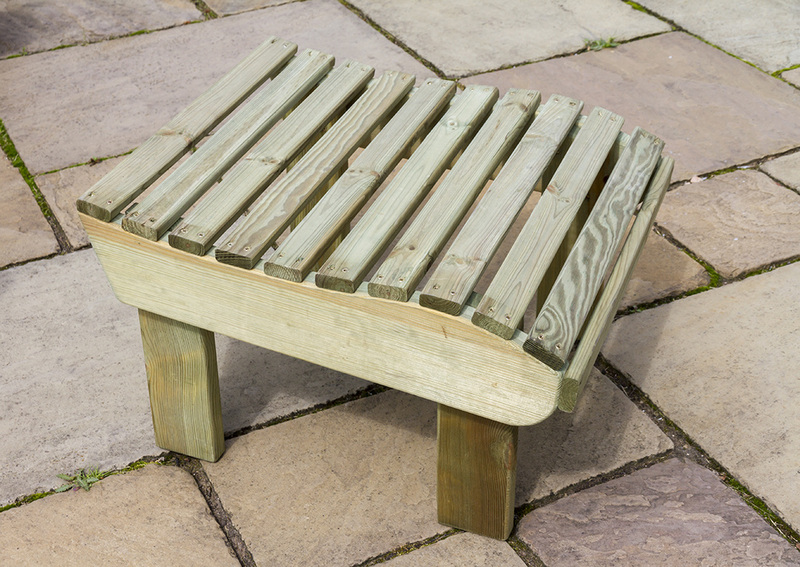 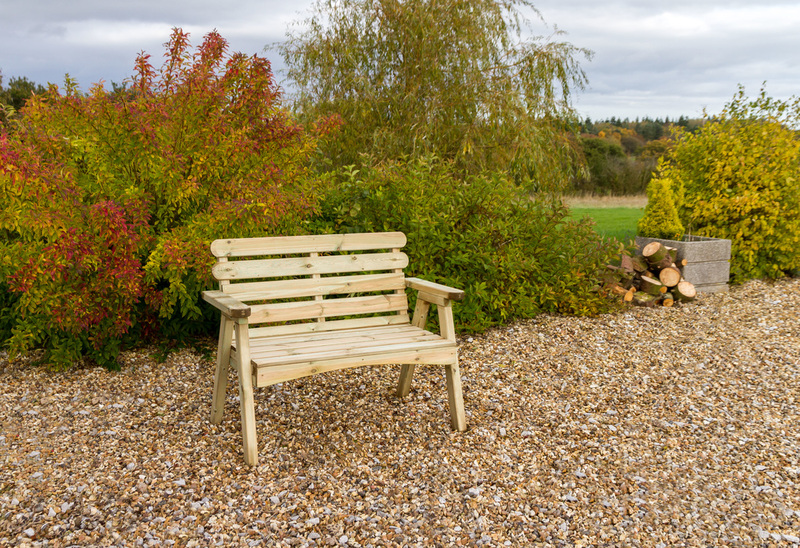 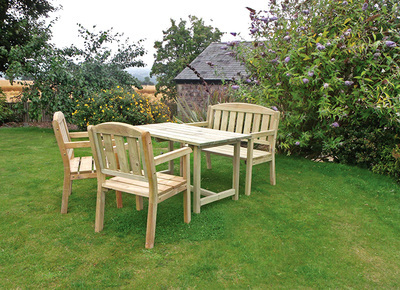 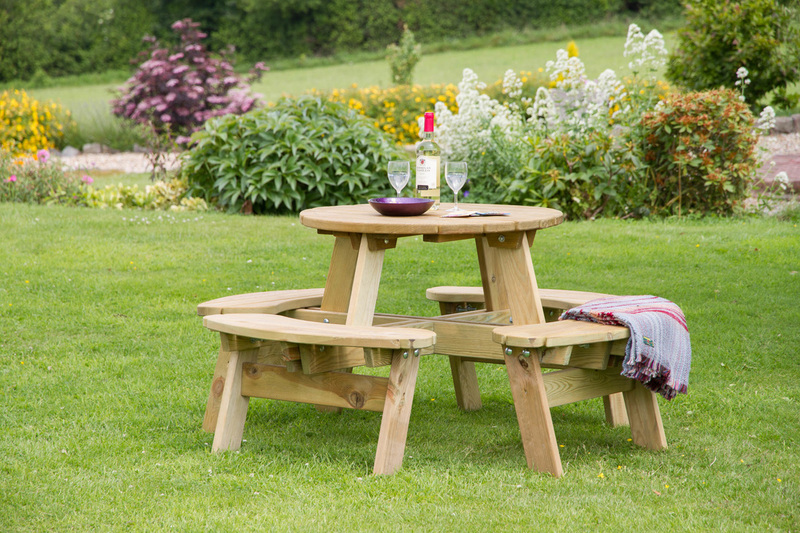 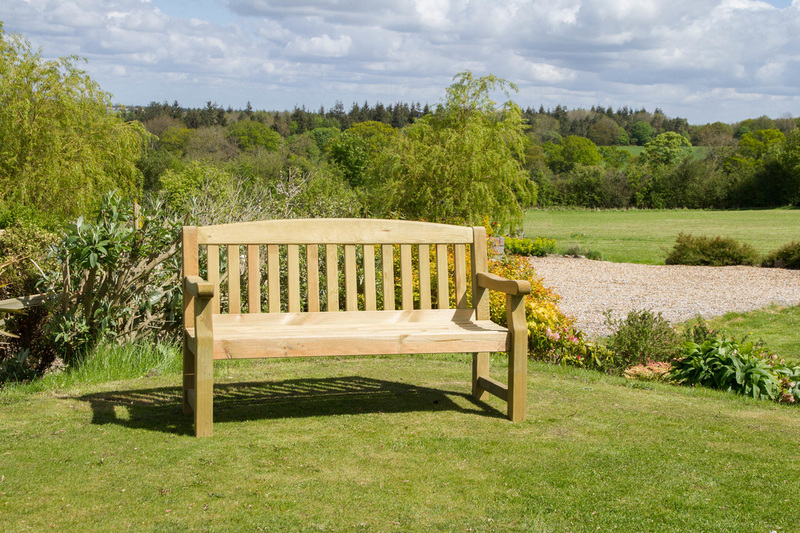 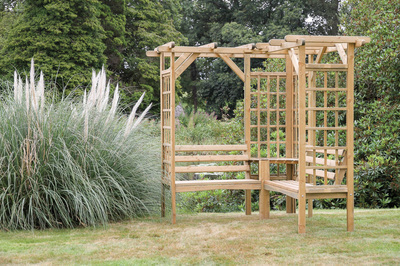 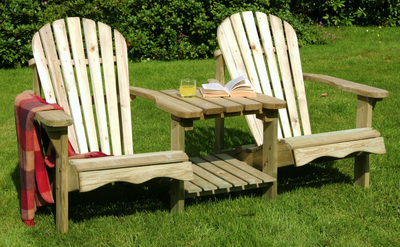 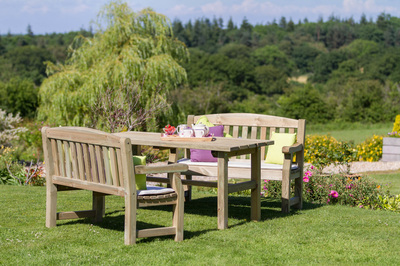 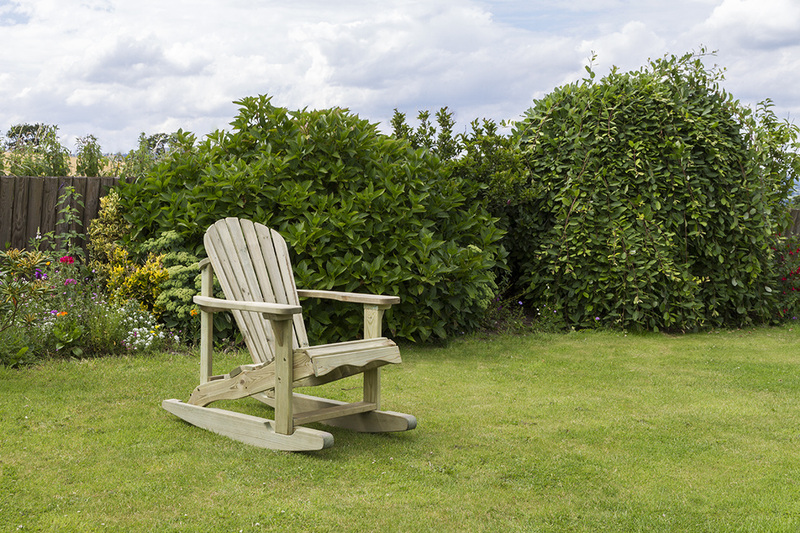 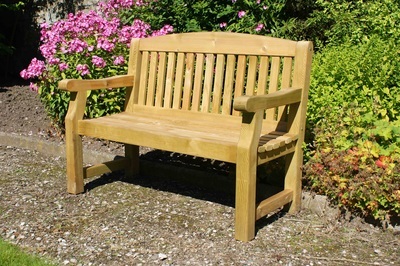 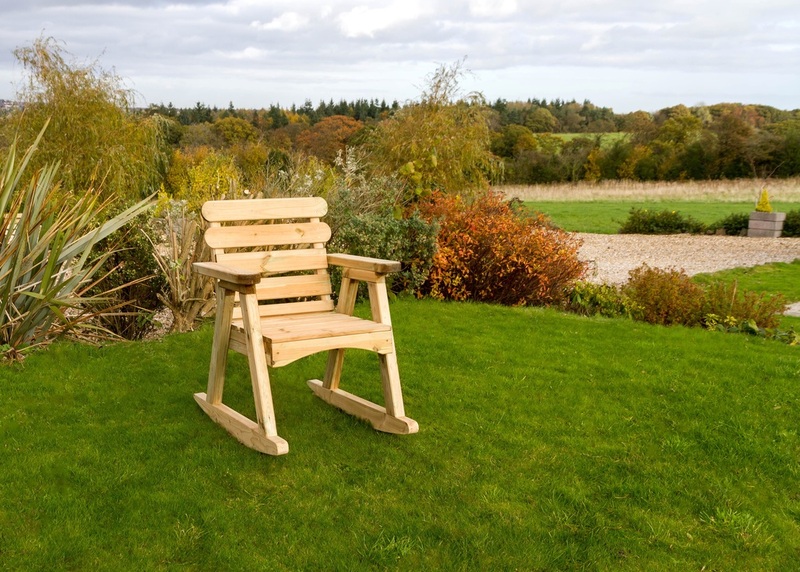 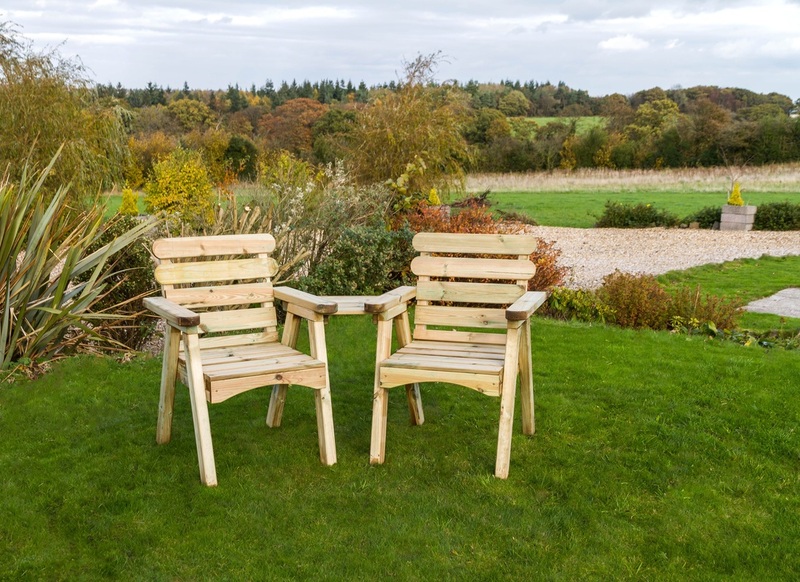 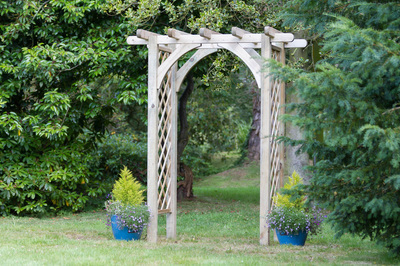 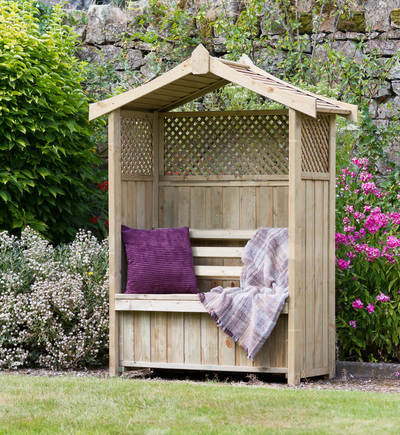 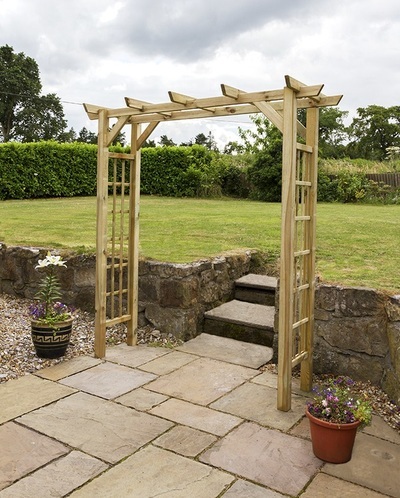 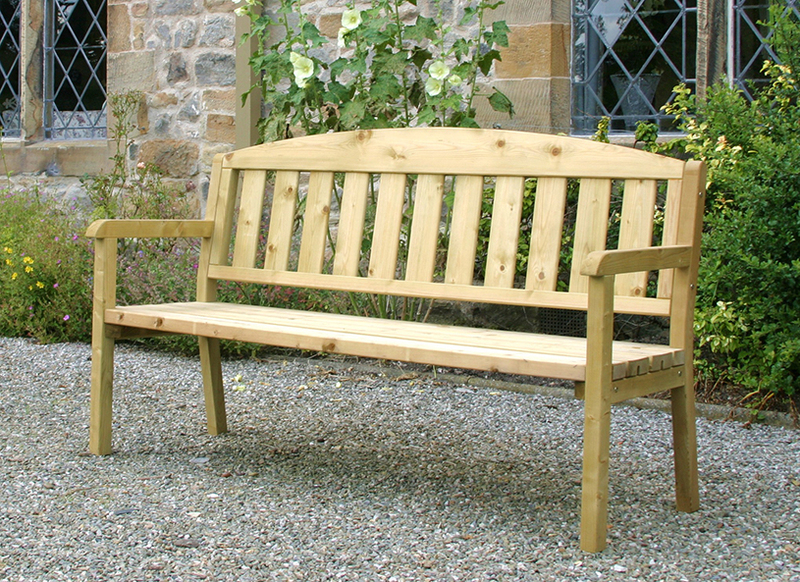 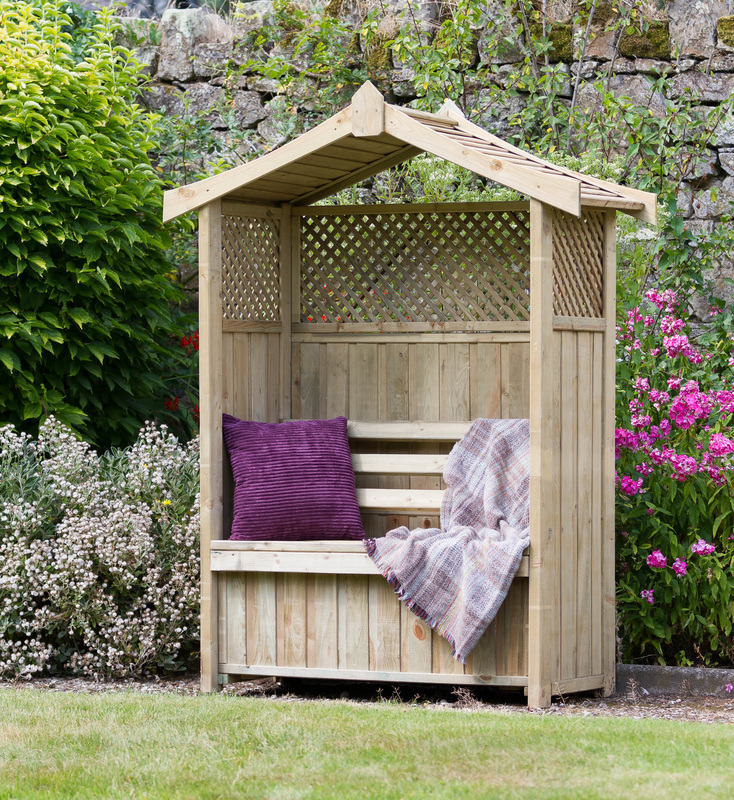 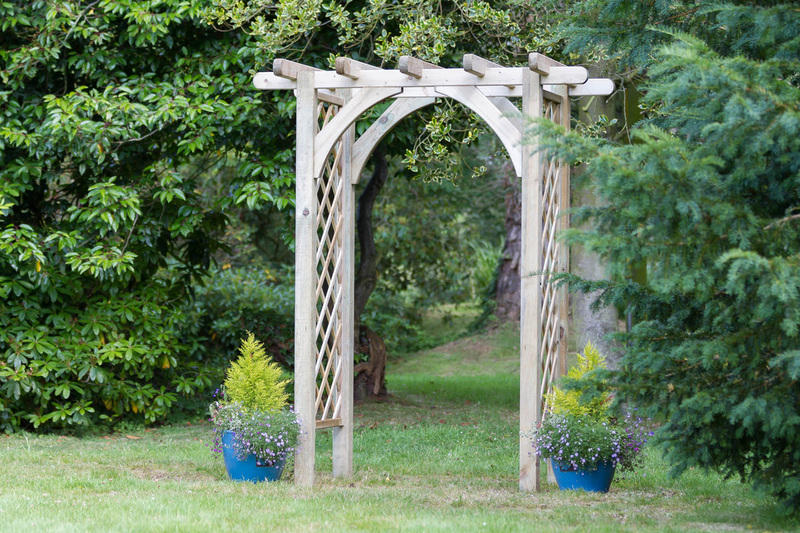 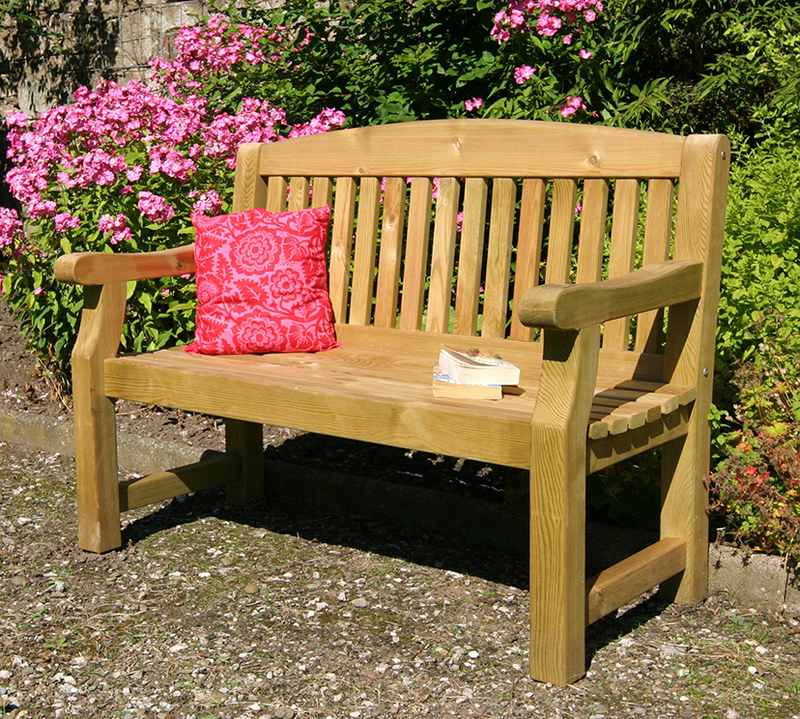 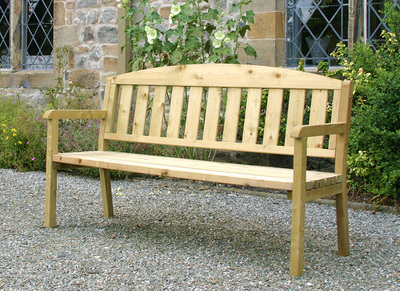 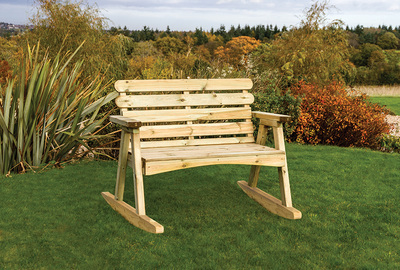 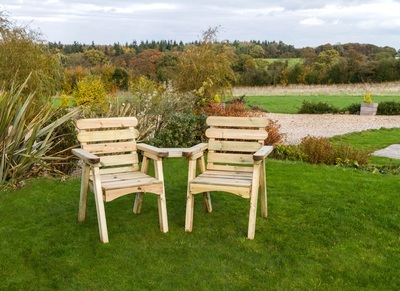 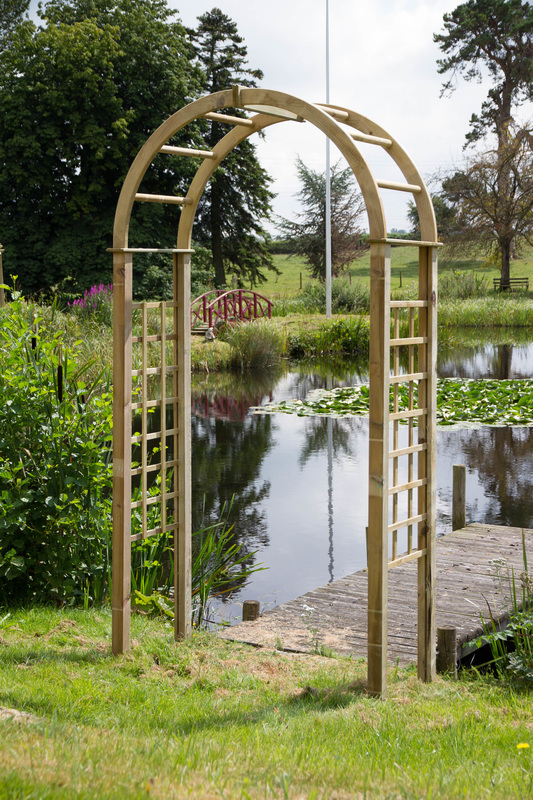 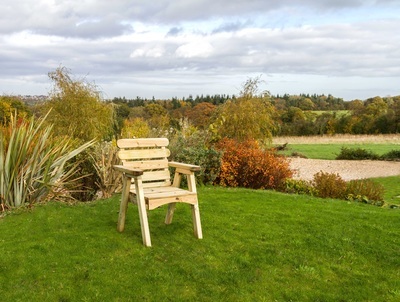 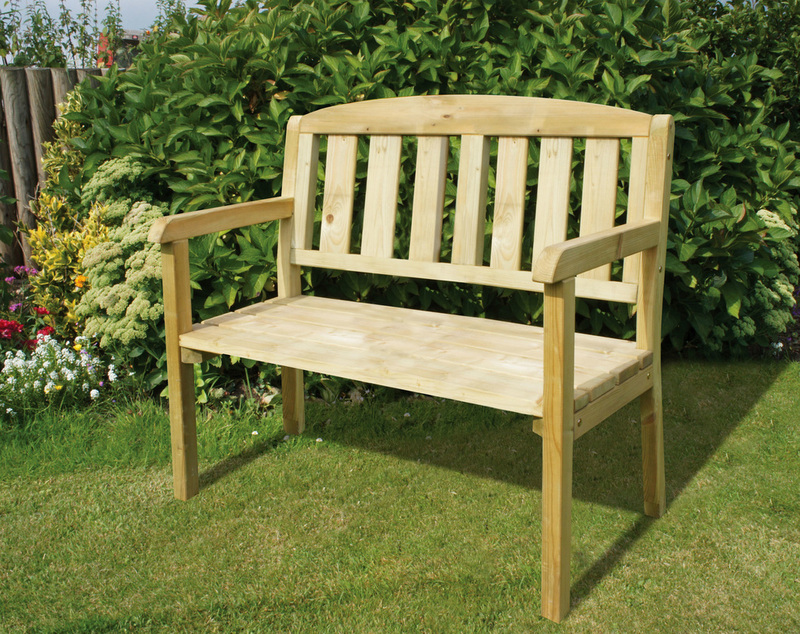 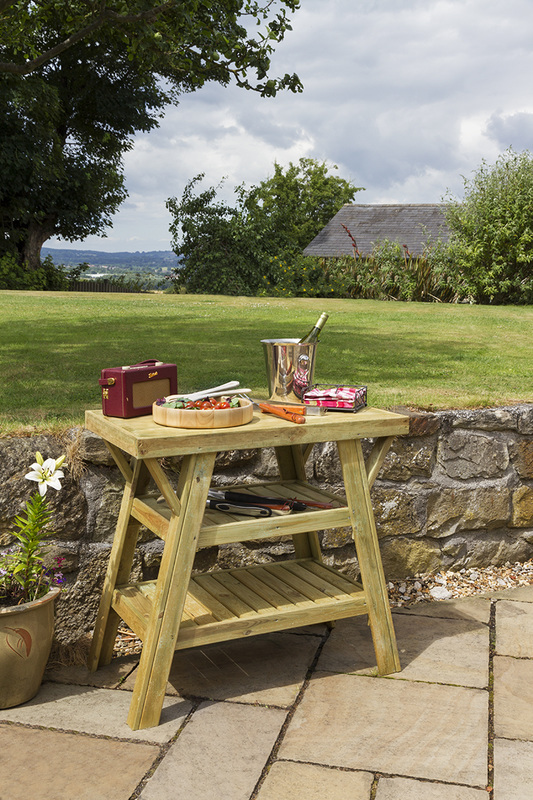 Our Decorative product range will not only compliment your garden but will be very functional and produced to exacting standards.Thoughtfully designed to make your garden feel like an extension of your home. 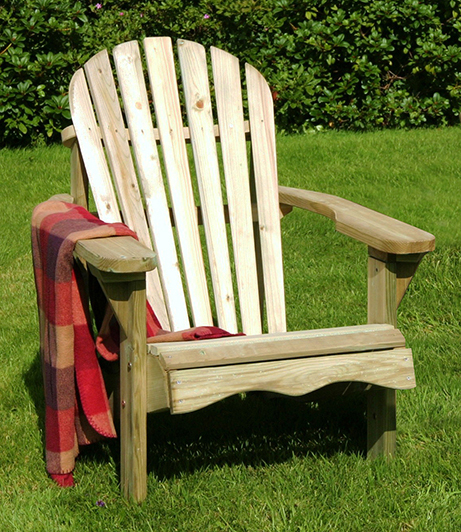 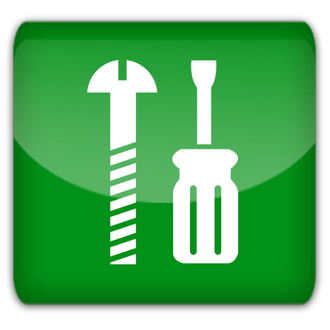 Crafted for you and built to last. 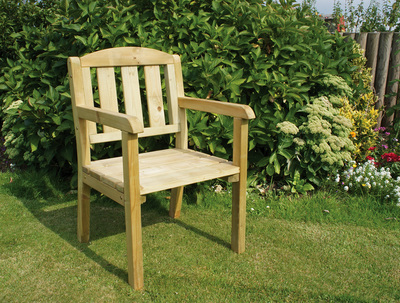 Delivered throughout the UK straight to you door.